we uses a lot video file formats in our daily life, but probably with different devices (e.g ipod, PC, iPhone..), so the devices need the input files in specific formats (or in their native file formats), that’s where the video converters are required. 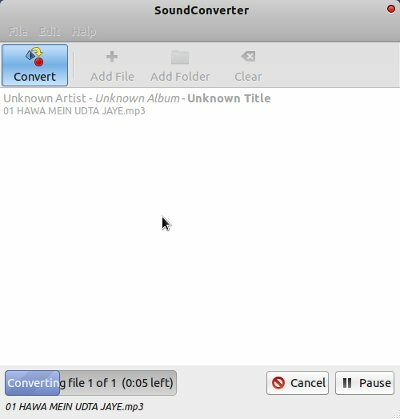 Video Converter simply convert a video file format in to another video file format. 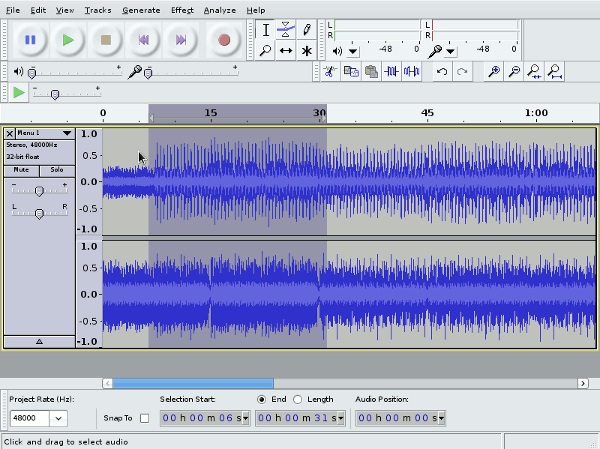 so it acts like a format conversion tool. 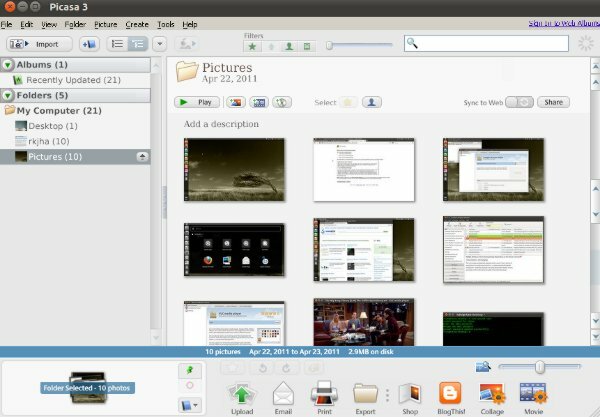 On Ubuntu 11.04 (natty Narwhal), a lot of free and open source softwares are available in package repository but only few of them are quite usable. 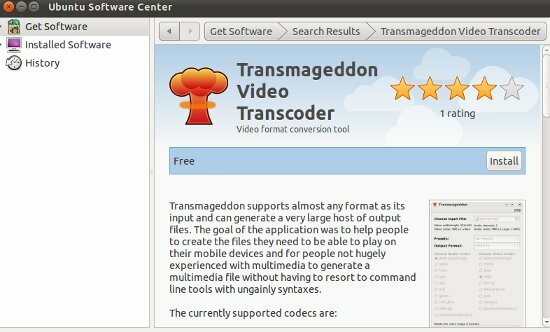 This post will explain about a simple video converter – ‘Transmageddon’ that you can find in Ubuntu Software Center, so the installation will be quite easy (Actually Installing Application or softwares in Ubuntu or most of the Linux Distribution, is very easy nowadays, Linux based Distros are becoming much user friendly due to the arrival of Ubuntu and Linux Mint). #1 : Open Ubuntu Software Center and search for ‘transmageddon’ or ‘video converter’. #2 : Select Transmageddon from the search result. #3 : click on install button (Enter the login password, if required) and wait for the installation to complete. Picasa is a photo management Application from Google Inc. Picasa is a free software, available for all platforms – Windows, GNU/Linux and Mac OS X. Picasa (probably named after great painter, drawer and sculpturist – Pablo Picasso) runs using Wine on Ubuntu 11.04, so it lacks some features, but still it’s a great apps for photo editing, organizing and sharing picture, on Ubuntu. On Ubuntu 11.04, you can also F-spot photo manager (Open Source and free Apps for managing pics), available in Ubuntu Software Center. 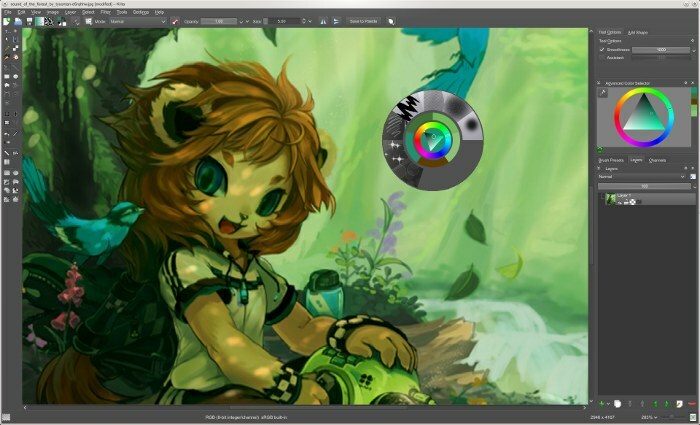 Picasa has a lot of features that’s why most users prefer Picasa over Fspot. Picasa will never delete any pictures, and it won’t upload any picture to the web without your permission. 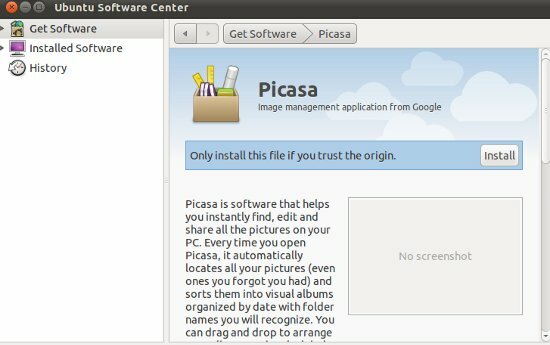 Picasa 2.7 is the latest stable release for Linux based OS, or you can also try Picasa 3.0 Beta, if you want; download links are given below and the installation procedure is same in both the cases. step #1 : Download the Debian Package for your computer architecture (32 or 64 bit). step #2 : Right Click and open the file with Ubuntu Software Center (or simply double click on the file) to begin, then click on install button and wait until the installation is complete.